Registration is disabled – all usernames and sites must be created by the Super Administrator. User accounts may be registered using your signup page but sites need to be created by the Super Administrator. 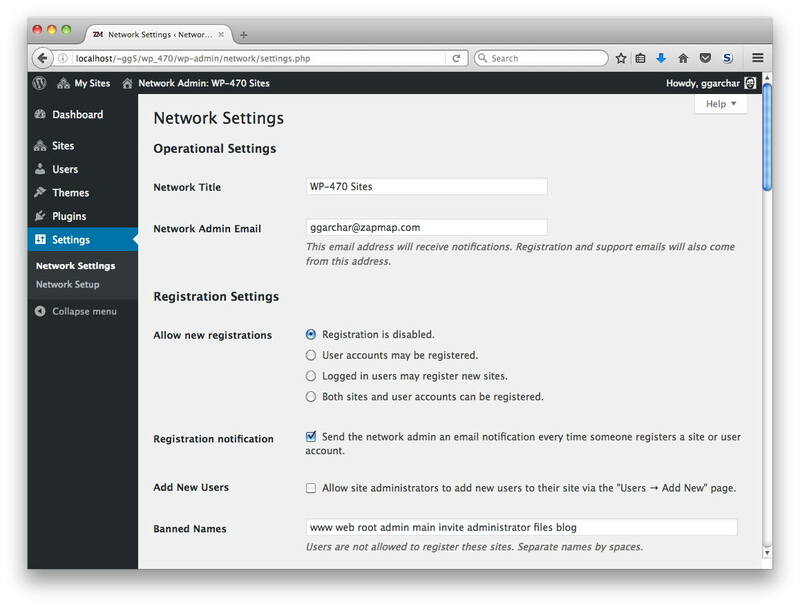 By default, Site Administrators cannot add new users to sites via the “Users > Add New” page.